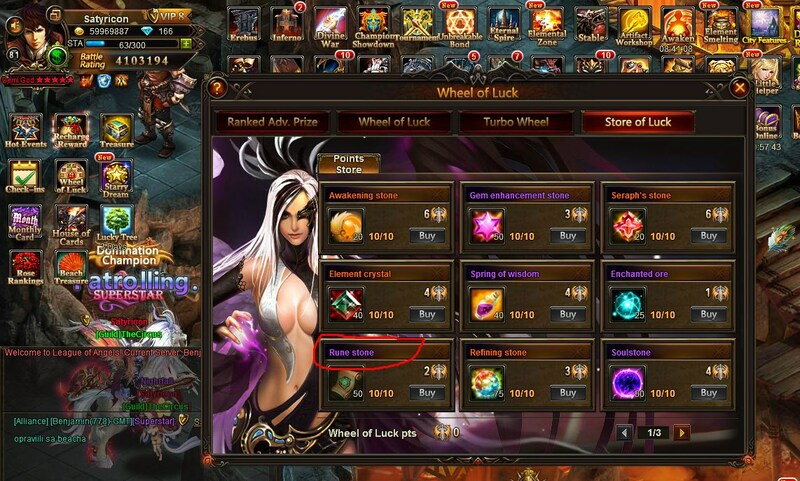 Dear Player, it is only typo it actually gives element scrolls as shown on picture. Thanks for your report. 2019-4-22 20:51 GMT+8 , Processed in 0.114624 second(s), 42 queries .